Consider n distinct points, in the three-dimensional unit ball. 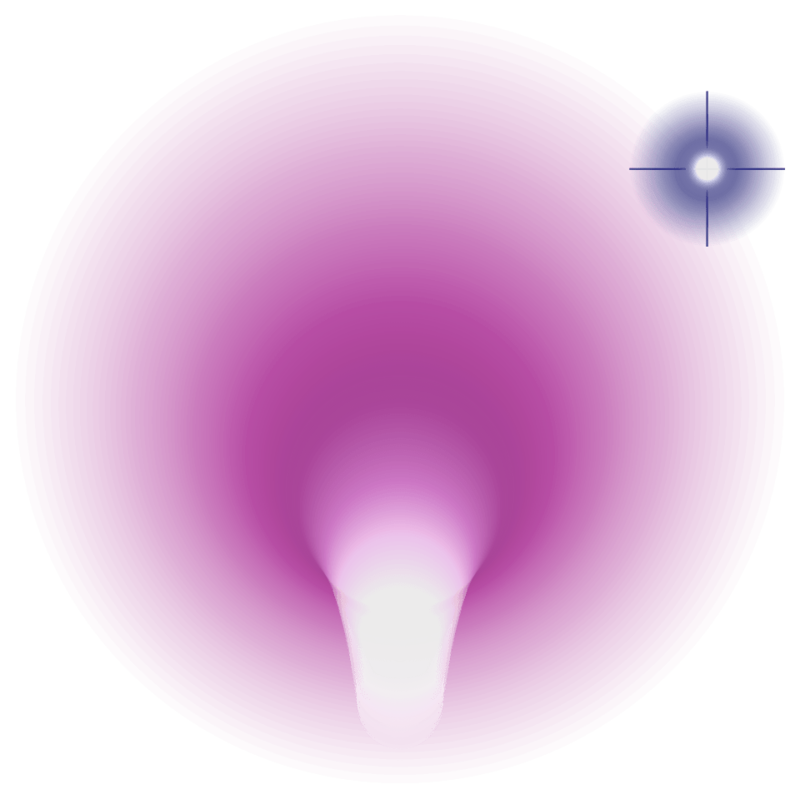 Let the ray (half-line) from through meet the boundary of the ball at , viewed as a complex number on the Riemann sphere. We define the monic polynomials whose roots are given by the projections of the remaining points onto the sphere. Prove that these n polynomials are linearly independent. Prove that |δ| ≥ 1. Apparently an acquaintance of Atiyah proved this for up to 4 points by symbolic manipulation in a computer algebra package, and experimentally verified that it appears to hold in much higher dimensions. Prove that, if we leave the points in-place and gradually shrink the ball until one of the points lies on the boundary, the value |δ| does not increase. Atiyah circulated this problem to as many mathematicians as he could, offering a bottle of champagne and an invitation to the next HLF as a reward for anyone who could solve it. I was perplexed that Atiyah — who is a ‘theory-builder’ rather than a ‘problem-solver’ (e.g. Erdös) — would be interested in a problem that, whilst being elegant, seemingly bears no connection to serious research mathematics. I wondered whether he was following in the footsteps of Littlewood, who used to take disguised versions of the Riemann hypothesis and give them to PhD students as research problems. Of course, I didn’t know at the time which great problem Atiyah had reduced to this lemma. Last year, however, he gave a talk at Cambridge presenting a proof of this geometrical inequality. I wasn’t at the talk, but apparently it involved expressing the logarithm of |δ| (possibly negated) as the von Neumann entropy of some system, and proving the strongest version of the conjecture as a corollary of entropy being non-decreasing. On Monday morning, however, Atiyah will be presenting a proof of the Riemann hypothesis in a 45-minute talk at the Heidelberg Laureate Forum, three years after he presented this problem to us. The abstract of the forthcoming talk mentions that it builds upon work by von Neumann, which is tantalisingly consistent with my prediction that his ‘points in a ball’ conjecture was merely the remaining lemma required to solve a huge unsolved problem! Anyway, in 60 hours’ time, number theory will be revolutionised. Let’s hope that his proof generalises easily to GRH as well, so that we can enjoy a deterministic primality test faster than AKS. ⭐ 😀 😎 ❗ we live in “interesting times”. luv it when (very typically) conservative scientists talk about “revolutions”. am rooting for atiyah. but are you saying you think he had the final component of the big proof last year? if so whats been going on ~¾ yr? aka paradigm shifts. there is some controversy that they dont apply to fields like math. has number theory been revolutionized before? seems likely mathematicians would disagree on the answer. a natural question arises, if it has, what would you count as prior revolutions? Indeed, from the documents now circulating, it seems your guess was mistaken: I don’t see any trace of the Berry-Robbins/Atiyah conjecture in what Atiyah seems to be proposing for RH. It seems to be a massive leap from Atiyah posing the original problem as a challenge for the younger generation, to assuming that he was hoping it was the missing piece that would solve some big open problem.